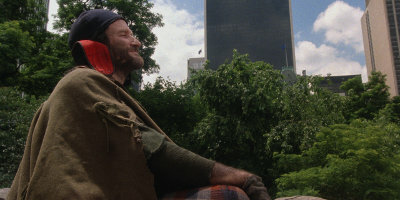 A fairy tale grounded in poignant reality, the magnificent, Manhattan-set The Fisher King, by TERRY GILLIAM (Brazil), features JEFF BRIDGES (The Big Lebowski) and ROBIN WILLIAMS (Good Will Hunting) in two of their most brilliant roles. 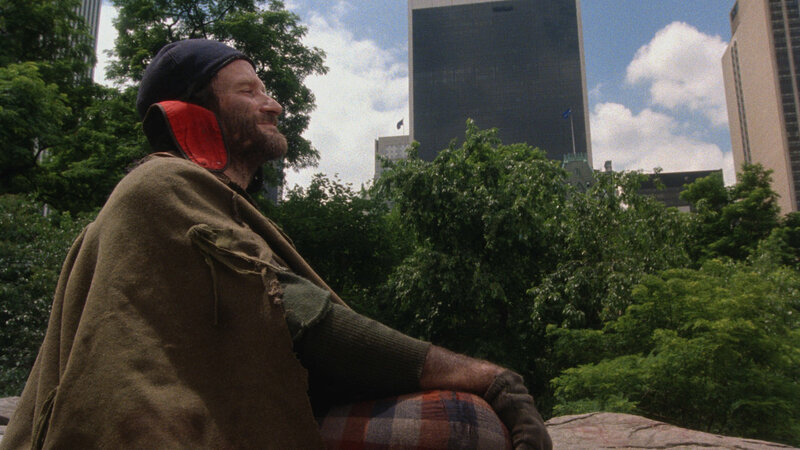 Bridges plays a former radio shock jock reconstructing his life after a scandal, and Williams is a homeless man on a quest for the Holy Grail—which he believes to be hidden somewhere on the Upper West Side. 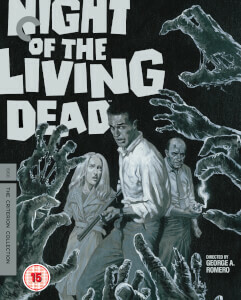 Unknowingly linked by their pasts, the two men aid each other on a fanciful journey to redemption. This singular American odyssey features a witty script by RICHARD LA GRAVENESE (The Bridges of Madison County), evocative cinematography by ROGER PRATT (12 Monkeys), and superb supporting performances by AMANDA PLUMMER (12 Monkeys) and an Oscar-winning MERCEDES RUEHL (Married to the Mob), all harnessed by Gilliam into a humane, funny modern-day myth.